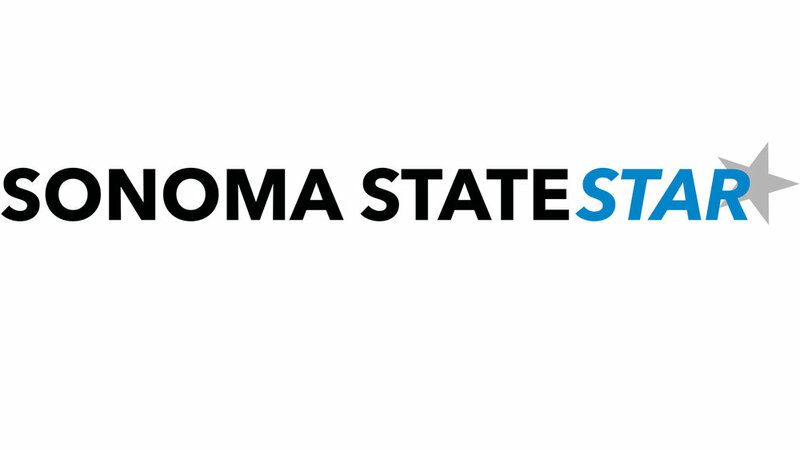 A large amount of students who attend Sonoma State University often don’t know that there are over 180 clubs offered to students to join on campus. These clubs also include sports clubs for those looking to stay active, practice the sport they love, or meet new people. One of the clubs that fit this category is the Track and Field club. This club is fairly new to our campus being only a year old, however it is vastly growing, and they hope to keep it that way. The track and field club is a coed team, “designed to provide scholar athletes at Sonoma State University an opportunity to learn, practice and compete at track and field at a competitive level,” as stated on the club’s website. Kyle Petrucelli, a junior at Sonoma State University has always incorporated running into his everyday life, simply for the love of it. When the Track and Field club was established, Petrucelli knew this was the perfect club for him and was excited for the season to begin. Although the club was young it soon became an interest for many students at Sonoma and they soon had 20 members on their team ready to start their season. Fast forward to this year, they already have about 300 members that have shown interest and counting. Petrucelli spoke about his high hopes for the club. “Being a new club we still had a lot of people come out, and I look forward to more growth and development within the club,” said Petrucelli. And they are certain this year will bring exactly what they’ve been striving for. Although the Track and Field club is appealing in itself it also encourages you to branch out, and meet new people forming strong team bonds along the way, for example through fundraising events, overnight meets, and weekly practices it’s easy to become a close net group. As the year begins the Track and Field club encourages students to get involved in something at Sonoma State, and if running and field events, staying active, and meeting new people are of an interest to students there are many way they can become in contact with the club members to learn more about the club and also to sign up. Getting in contact with the club members is easy. Simply checkout their website on sonoma.edu or go onto their Facebook page. When you access their Facebook page you will also see that they post upcoming events and meets, weekly workouts, pictures and videos, and most importantly it provides an opportunity to connect and network with coaches and fellow athletes. Another way students can contact members is to go to the recreational center on campus and go to the front desk to get the president’s contact information. Practices for the club are held Monday through Friday from 3 to 4:30 pm, and the club meets every Tuesday at the Pub at noon on campus to discuss meets, practices, fundraising events, and to become more familiar with everyone. The Track and Field club is always welcoming and encouraging new members to come out and join. “I run for the love of it and fun of it, but the friendships it’s given me along the way have been even more rewarding,” said Petrucelli.